Guy One has released a sensational debut for the Polyphon label called #1. His story is a truly inspiring ‘rags to riches’ tale – growing up in remote northern Ghana with no schooling, herding cows and goats, building his own instruments and teaching himself to sing. 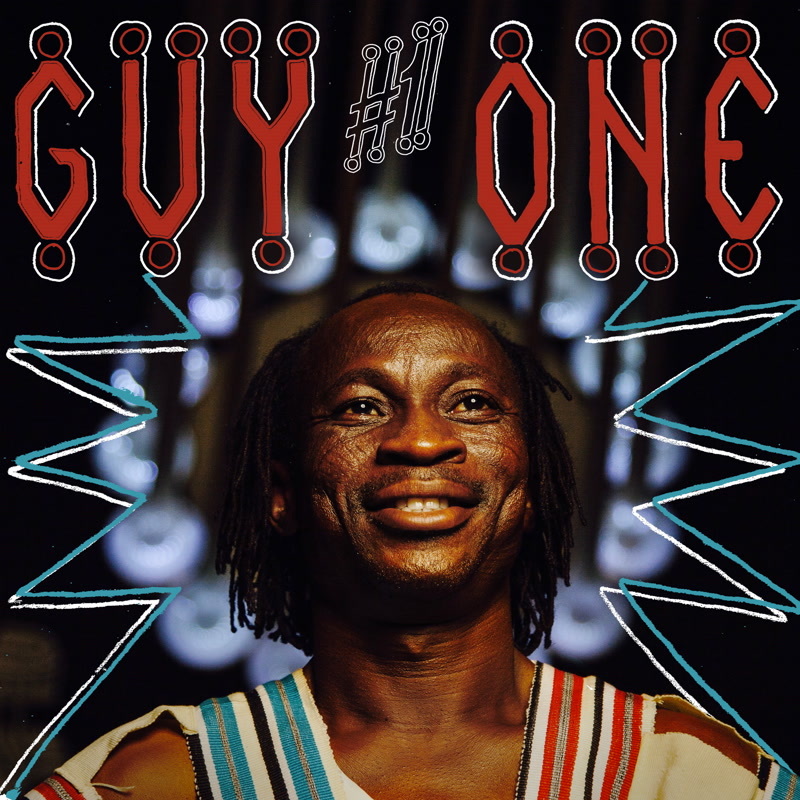 Guy One’s Frafra music is a style that originates from a small area in the north of Ghana and can be heard at weddings and funerals. Frafra music “made in Germany” is how drummer and producer Max Weissenfeldt has described it. The album is diverse and inspiring and features a range of elements including choirs, trumpet, organ, bass, drums, synthesiser, vibraphone, saxophone and piano. Hey Mike, you played a Black Phones edit in your 12.04.17 show which i have been listening to on rotation & can’t get out of my head. Any chance of sharing the track name? Which part of the mix please, Jono?